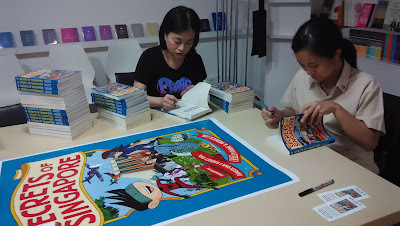 Danger Dan & Gadget Girl: Pre-release excitement! 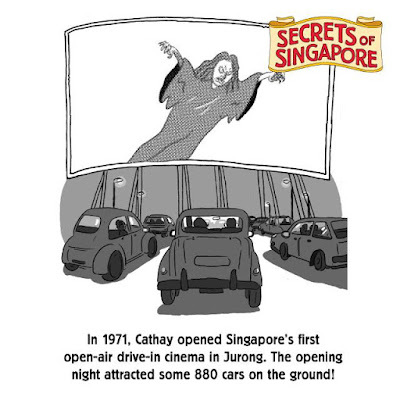 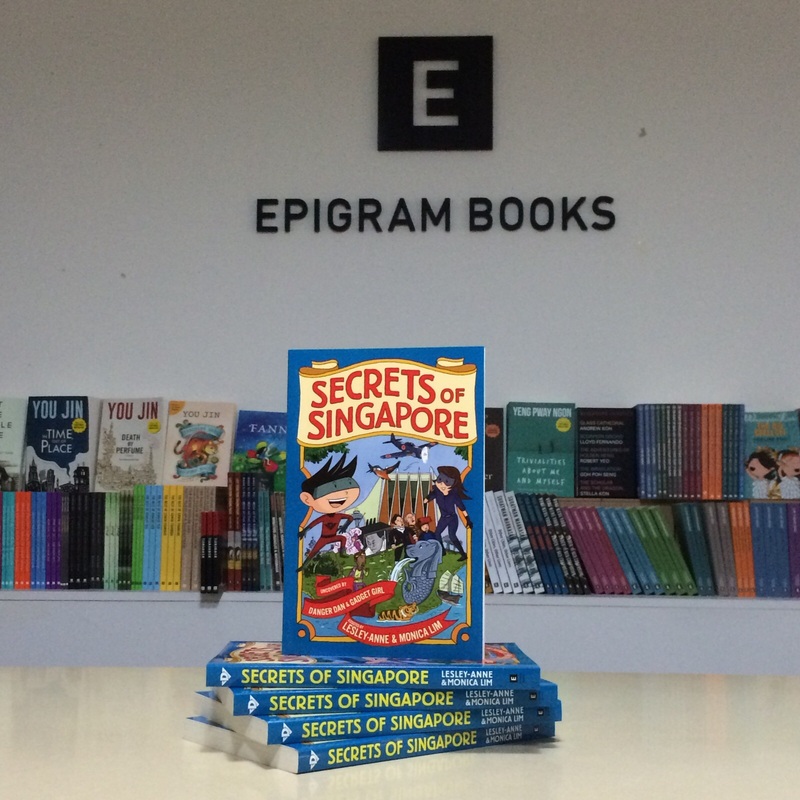 So thrilled to see the first batch of Secrets of Singapore! The official release date is 24 July but of course, us authors get special sneak peaks - here we are at Epigram Books signing a few copies. 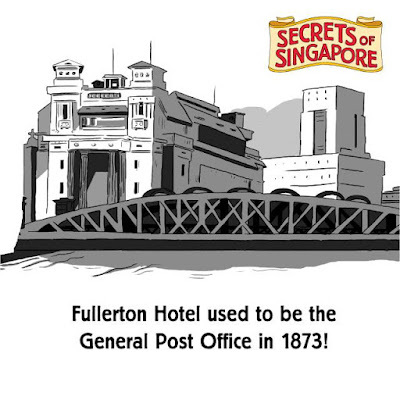 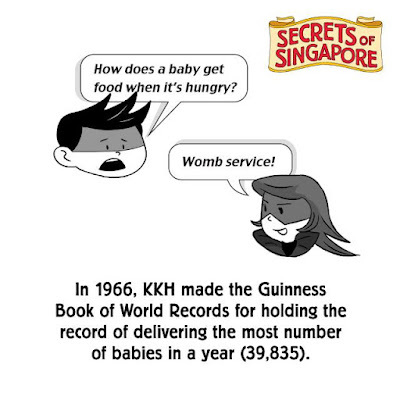 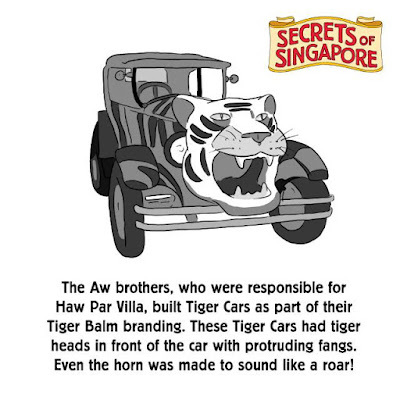 Epigram Books must have been as excited as we are - they released one fun fact about Singapore a day this week on social media. 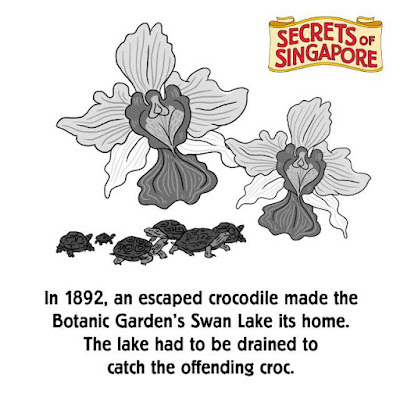 You can find all these nuggets of information (plus the cool drawings) in the book!